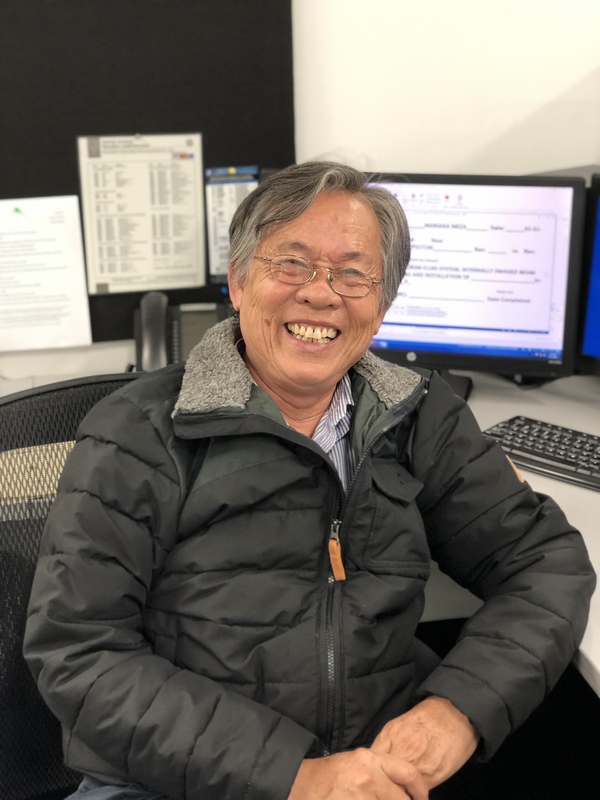 Congratulations to Sinh Van Pham for being our February Employee of the Month! Sinh is dedicated and focused and always has a smile while tackling his tasks. He took the initiative to renew his Certified Weld Inspector credential last year, which allowed his transition to Weld Engineer much easier. He recently passed the Honeywell Source Certified Agent Exams for Welding; which allows ACE to continue to perform welding for Honeywell. As he took on more responsibilities, Sinh still supports the Manufacturing Engineering team without any hiccups. Thank you Sinh for your continuous dedication to ACE!